Post dirty stuff found in the show here. What do you hope for Season 2? 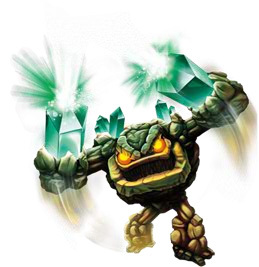 What Skylanders do you want to see in Academy?